Serving Long Island's furniture repair and refinishing needs since 1992. Quality craftsmanship and customer service have always been our top priority. As a family owned and operated business, we value attention to detail, cleanliness and timely service. 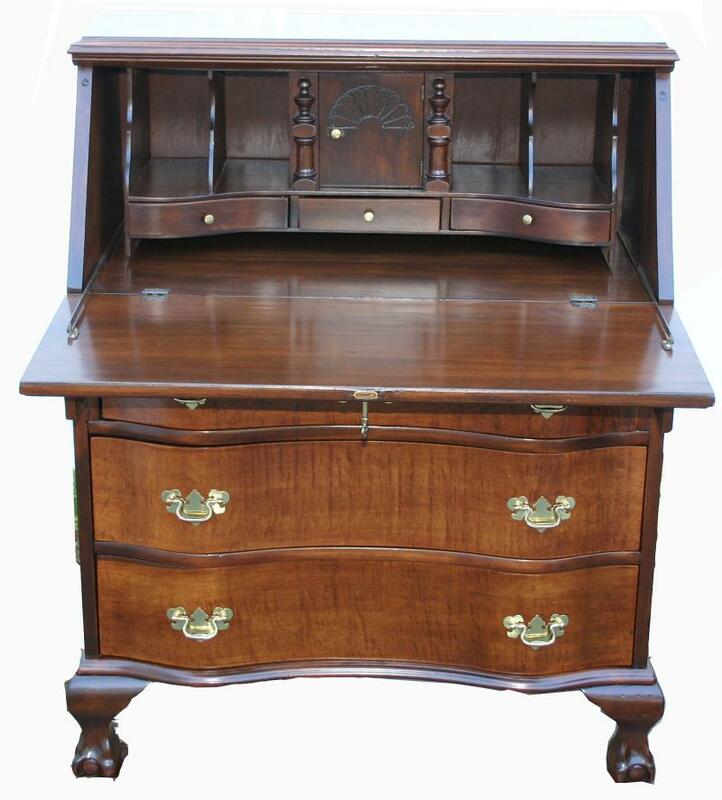 We handle everything from antique heirlooms to kitchen cabinets. Copyright 2013 Island Wide Furniture Service. All rights reserved.